Finding the right vehicle means having to compare models that interest you most. 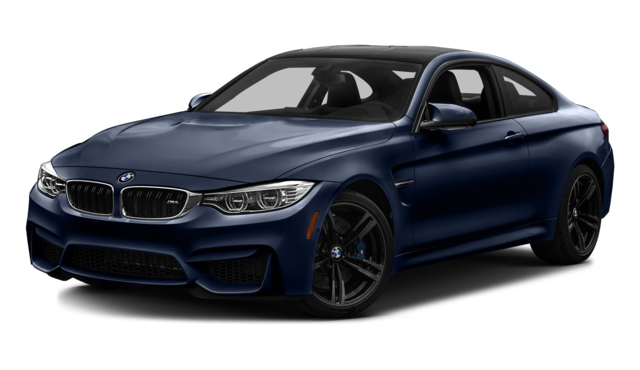 When looking for a luxury vehicle, most Arnold drivers will look at the 2017 Jaguar F-TYPE vs the 2017 BMW M4. While each one offers its own uniqueness, there’s only one that delivers the technology and design that you enjoy most. 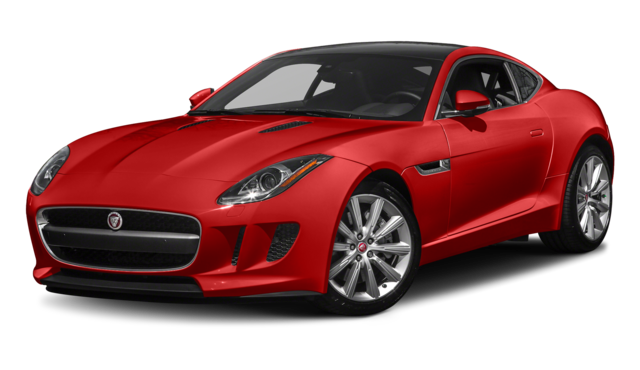 Compare these models below and see why the Jaguar model is the overall better choice. 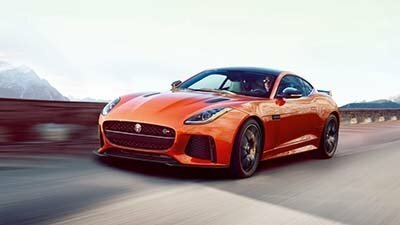 Baltimore drivers appreciate a model that looks good, and the Jaguar F-TYPE has a more attractive exterior compared to the BMW M4. For starters, the front splitter beneath the grille and rear valance help deliver an incredible airflow, while the deployable rear spoiler automatically rises at designated speeds to reduce lift and deliver a smooth ride. If you’re looking for these features on the BMW M4, you’ll have to keep looking, as you won’t find them anywhere. While you want a model that looks great on the outside, you also want one that looks good on the inside too. After all, this is where you’ll be spending most of your time, so you may as well enjoy it. The Jaguar F-TYPE comes with a cockpit that’s focused entirely on the driver. For starters, the two large analog dials make it easy to access controls while the ability to choose your materials and colors lets this ride stand out against the BMW M4, as you don’t get this type of specialty treatment on the competition. As for the BMW, it offers some of its own tech features, but nothing like the Jaguar F-TYPE. When trying to decide between the 2017 Jaguar F-TYPE and 2017 BMW M4, you’ll quickly notice the Jaguar F-TYPE is the better choice in terms of technology and interior and exterior design. 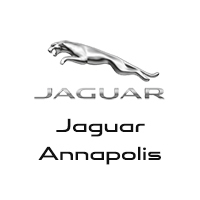 Visit Jaguar Annapolis today, located at 101 Ferguson Road in Annapolis, MD, to schedule your test drive or check out our vehicle inventory. Feel free to also contact us at (410) 904-3107 to learn more about our vehicle specials.